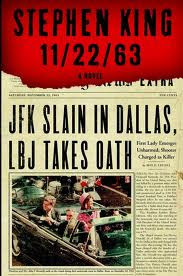 I just finished 11/22/63: A Novel --no small feat because it is 849 pages long. Stephen King came up with the premise in 1972 but didn't feel like doing the research until now. There's a little time-traveling portal in the book which the main character uses to save JFK from being assassinated. The premise is awesome. The book is decent but just not as cool as I hoped it would be. But Stephen King is a companionable writer. His stories are compelling (even for 800-plus pages) and whenever I read one of his books I think, "Hey buddy. It's nice to see you again!" Did you guys know Lee Harvey Oswald's wife is still alive? Those were some rough times. King postulates that things would not necessarily have been better if JFK lived. It's interesting: George Wallace as the 37th president? Fun to think about. Interesting. 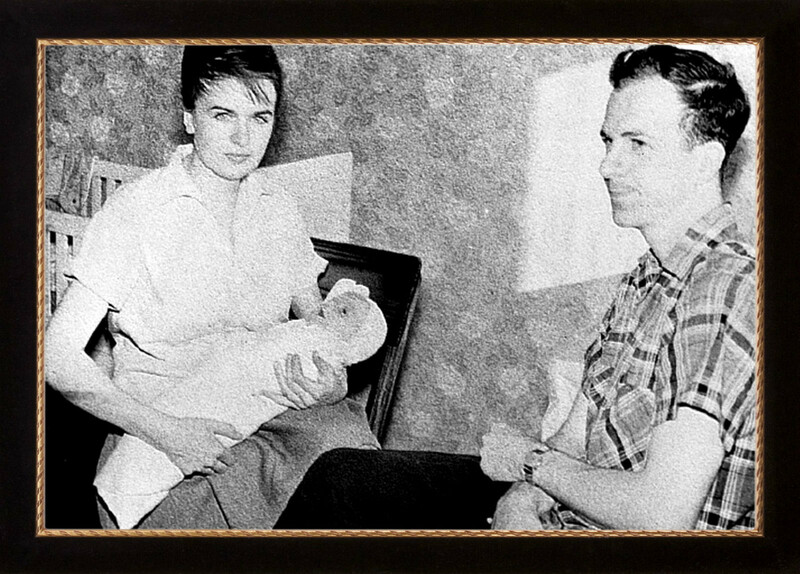 Lee Harvey Oswald's wife is pretty and they seem way more likeable since they have a little baby. Did you ever read Don DeLillo's Libra? I loved it--also has to do with the LHOswald story, in some oblique way. 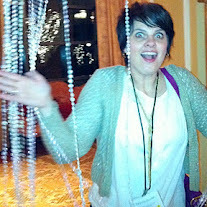 Check out the bruises on Marina's arm. I'll look into Don DeLillo's Libra.